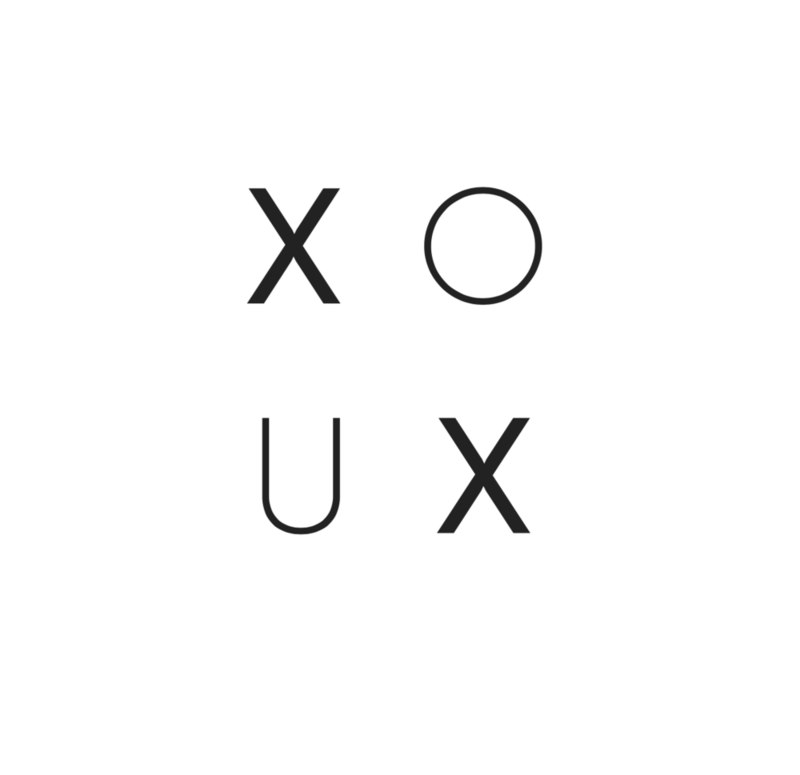 XOUX is my vision for a UX designer collective. I believe in the power of partnership and the importance of inspiration. As artists, designers, and engineers, we need to learn from and challenge each other. This collective will be a place for designers to show off their projects, share their struggles, and celebrate their successes. I will connect with current and future UX designers in the area to build a support network. This is XOUX - all for the love of design. Check out the XOUX design blog.